Since I feel like writing a blog post, this one will be filled with random thoughts and observations. Planning a wedding is a lot of work. I’m lucky that my fiancee is really taking the lead on a lot of this stuff; her mom has been a big help in keeping us on track and task. We’ve got a date, photographer, location, DJ, Caterer, bridal party, almost flowers, and a bride and groom. So much goes into a wedding. When I started getting asked about table centerpieces I was like “Wait, that’s a thing I have to decide?” Or whether or not to give away custom chocolate bars at the reception. How about: where to have the rehearsal dinner? How about planning for out of town relatives? I suppose I should get to work on an itinerary; being that almost everyone is coming from out of town. But, I am looking forward to spending the rest of my life with the woman I’m about to marry, and I’ve heard the wedding is one of the best days of your life and I can’t wait! I largely quit drinking coffee (except on weekends) because it gave me terrible acid reflux and stomach pains. I will have the occasional cup of Cafe Bustelo at work, but for the most part I don’t drink it during the week. The coffee that I have at home is basically store-brand coffee. It’s serviceable, I suppose. It was awesome…. 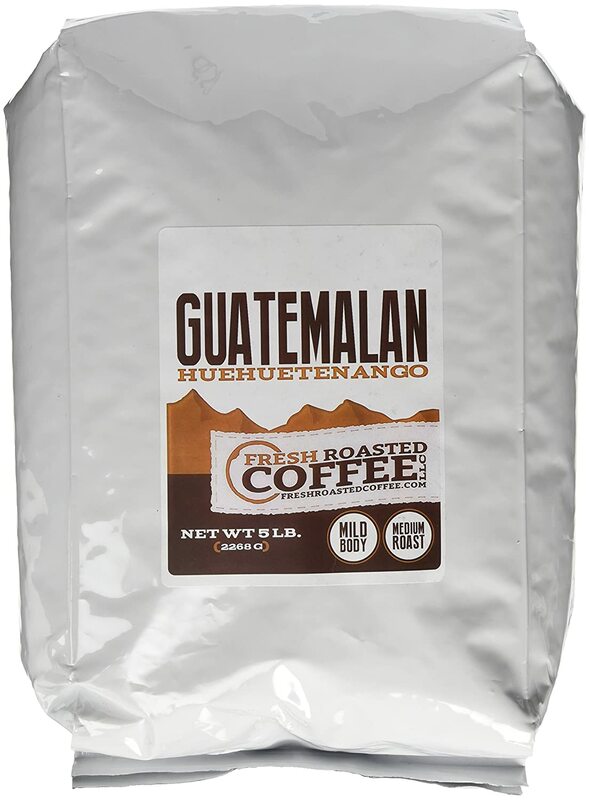 and my taste buds have been forever spoiled by the smooth, rich tastiness of good coffee and I won’t be able to experience the savings of drinking Kroger brand coffee at home ever again. Since we purchased the Duplex, and it was not renovated with great precision back whenever it was renovated (2009, I believe) there are some quirky things which I have been doing around there. One is masking the water heater in the kitchen corner with a closet which was the subject of my last post. The other project was an 11″ x 7′, 2.5 foot deep recess in the bathroom wall. We lacked cabinet space, so we purchased a thin cabinet from the Habitat for Humanity Re-Store and put that in. It’s pretty satisfying building something, even if it isn’t perfect ( and lord knows it isn’t), but by trying to do things on this future rental property, I can learn and be much more well equipped to do things on our settle-down house. The rough part about all this is that we keep having to buy new tools. Many of these are pretty basic, so we need to have them anywa: circular saw, plumb bob, drill/screw driver bits, framing square, speed square, saw horses, pry-bar, paint supplies, nails, screws, stud-detector, coping saw, clamps, etc. Then there’s the yard work stuff, lawnmower, weed wacker, rake, etc. We have spent more money at Lowes in the past 2 months or so than I have in my previous 29 years. We’ve still got a few more basics to acquire, but the bleed of money toward tools and equipment has slowly clotted. But what about these nails, screws, etc.? You can’t buy them by the pound anymore, you have to spend $6-9 on a box of fasteners when you only need like 6 of them. So now, we have to figure out where to store this stuff in our small apartment. My upcoming projects (after the wall) will be cleaning up the yard and trimming back the growth, cleaning out the shed (which was full of old building materials, spider-webs, and spiders) and putting a floor down (simple, 4×4’s and plywood), and building a handrail for the front porch. Seth Rollins is out for 6-9 months and one of the best parts of WWE TV is gone. Shaemus is the champion and it really couldn’t be more lame. Roman Reigns is a very mediocre flag bearer. Randy Orton is out having shoulder surgery. John Cena is out to host a reality show. And the lowest raw-ratings since 1996 illustrates this. Kevin Owens is great on the mic and in the ring, but he’s not established enough to carry the company. Dean Ambrose is awesome, over, and way, way, way under-used. How is this guy not the main guy for WWE? He always gets the biggest reactions. NXT is almost always awesome. The women’ division is lacking a bit at the top since Charlotte, Lynch, and Banks left, but otherwise has a good crop of wrestlers coming up. Samoa Joe is not very over with the NXT crowd. The Book on Real Estate Investing With No and Low Money Down by Brandon Turner It sounds like some cheesey sales pitch, but he’s pretty realistic in what to expect from these efforts. this is the guy who co-hosts the Bigger Pockets Podcast.